Over the weekend, we cautiously reported on the rumours that Justin Timberlake would release a follow-up to The 20/20 Experience later this year. Now, the artist has confirmed the news. Speaking with Ryan Seacrest behind the scenes at his Los Angeles album release show Monday night (March 18), Timberlake said, "I gotta clear a rumour up. This whole thing about this being the first half of the album is true.... There is another half. I'm not telling you when it comes out." The news was first leaked via Roots drummer Questlove, who mentioned that Timberlake had told him all about the project on an Okayplayer forum. He mentioned that the second volume of Timberlake's album would be released in November, though that's yet to be confirmed. 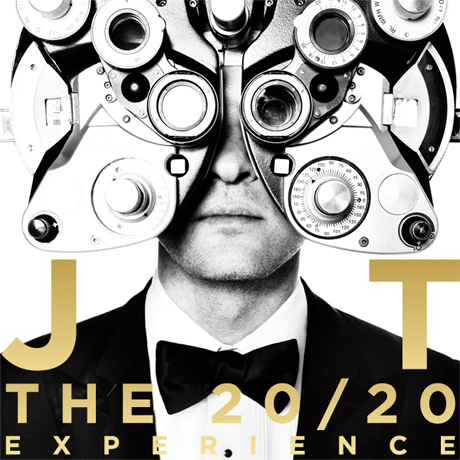 Justin Timberlake's new album The 20/20 Experience is available today (March 19). Check out the video for lead single "Suit & Tie" below.